PDL offers both prefinished hardwood and site finished hardwood which is stained on site. 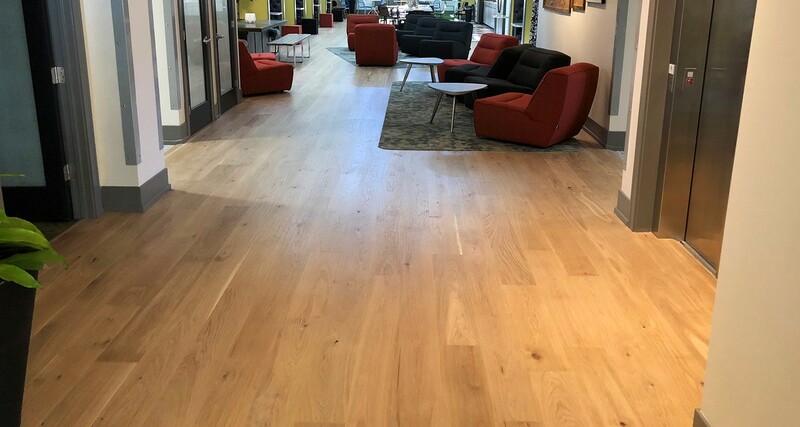 We source hardwood domestically and selectively partner with international vendors to provide a spectrum of premium and value based wood flooring options. Important considerations when selecting your hardwood flooring include: finish (pre-finished or site finished), engineered or solid hardwood, plank width, texture, species and color.